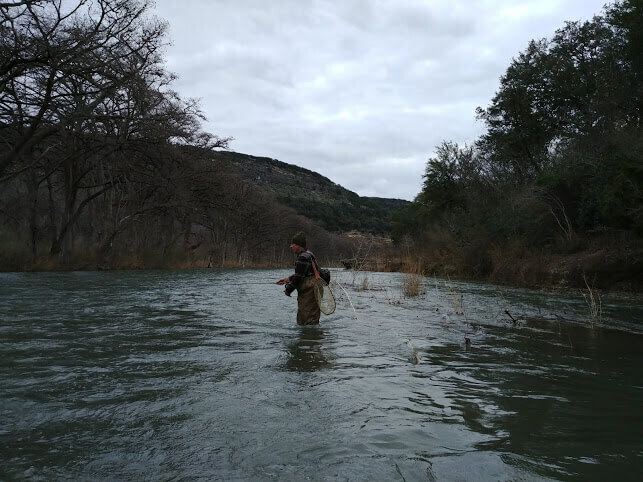 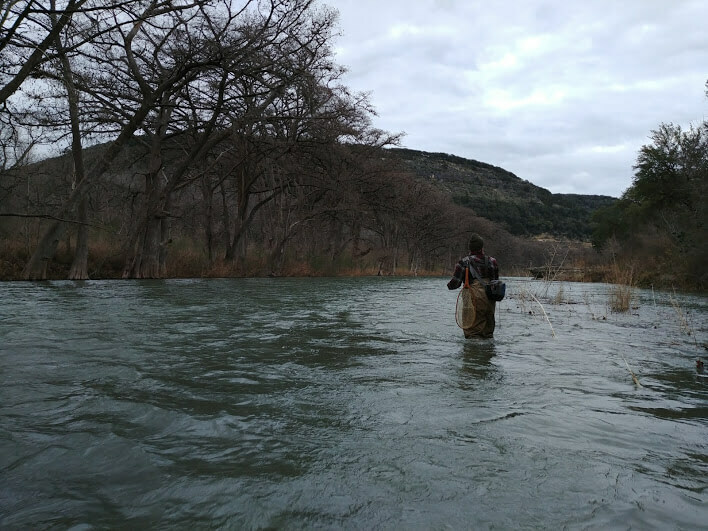 We begin Season Two and the Quest for Elite with a trip to the Guadalupe. 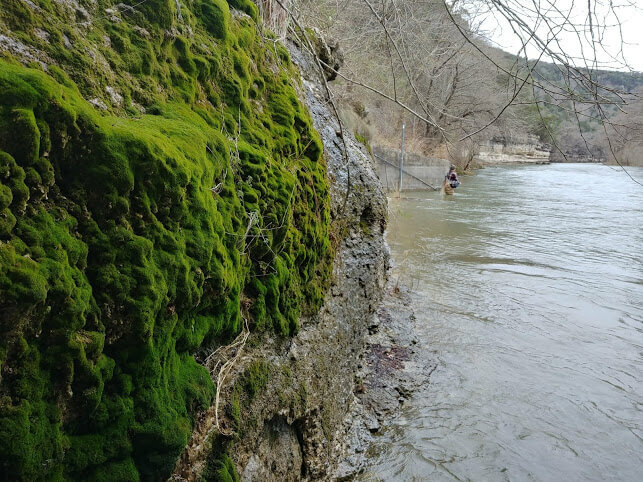 What starts out as a low-hanging-fruit attempt at a Big Fish Award, turns into a struggle for survival in 700CFS flows that make every move a struggle, and every presentation a dicey prospect. 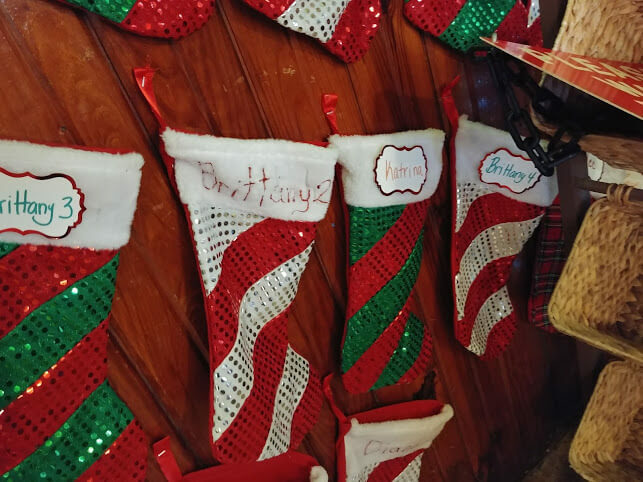 At lunch afterward at the amazing Granny D’s in Canyon City, the Christmas decorations suggest that there are at least four waitresses there named Brittany.